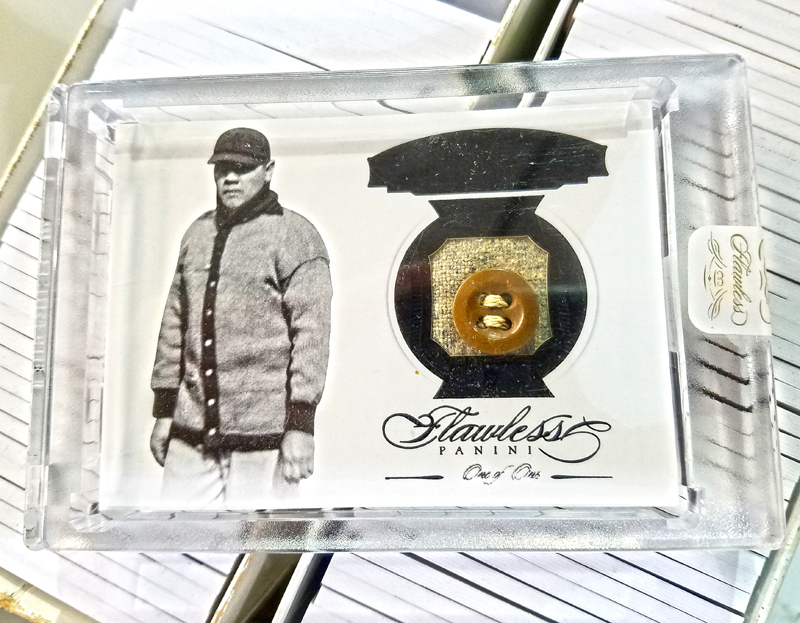 2017 Flawless Baseball looks to be the must have product for singles collectors. 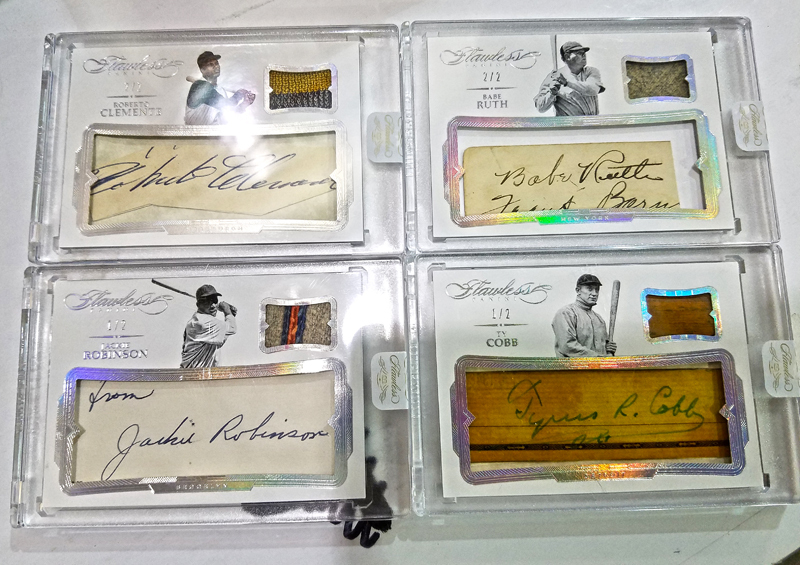 With a very limited production run, only the very best 2017 rookies and autographed cut memorabilia cards of baseball's iconic legends, 2017 will be a sure hit. Keeping with the Flawless tradition, base cards come with gems embedded in them like diamonds, rubies and sapphire. None have more than 20 copies. 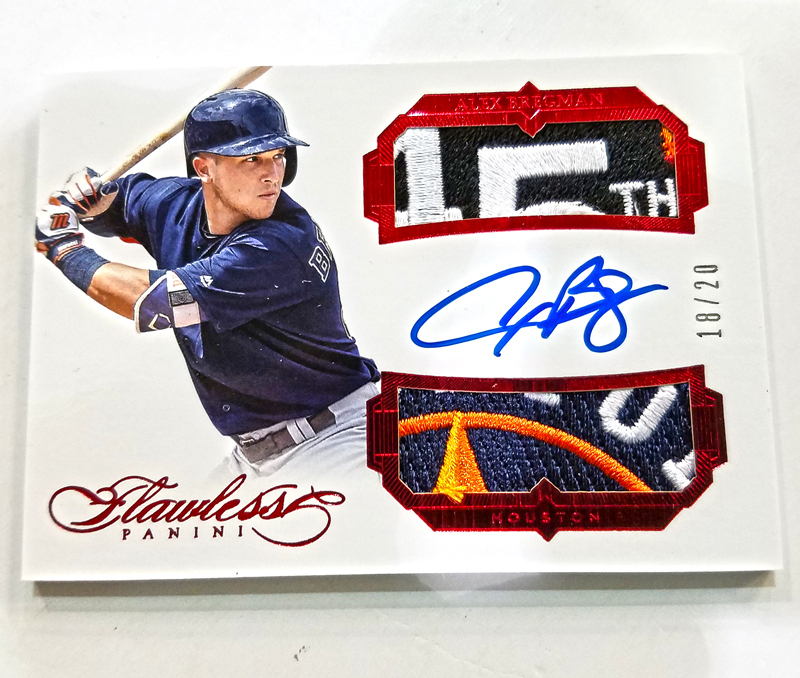 The 2017 Panini Flawless Baseball base set takes a themed approach with a variety of subsets like All-Stars, Alma Maters, USA Baseball, Nicknames and Milestones. With the different themes come slightly different designs as well. 2017 Panini Flawless Baseball has Mickey Mantle on four base cards. The Panini-exclusive legend also has a trio of memorabilia cards and 20 cut signature cards in the product. Signatures and relics combine baseball’s past, present and future. Rookie Patch Autographs, which have both single- and dual-swatch versions, are all hard-signed. The design is similar to earlier years and come with over-sized premium pieces of gear. All are numbered to 25 or less. Patch Autographs take a similar approach only with a checklist consisting of vets and retired stars. So more jumbo swatches and on-card autographs. 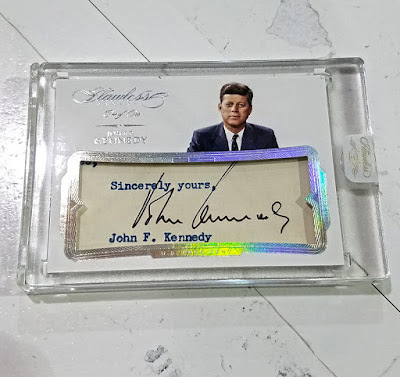 Mantle is far from the only person with cut signatures. Others include Jackie Robinson, Honus Wagner, Joe DiMaggio, Lou Gehrig, Roberto Clemente and Jimmie Foxx. Flawless Cut Memorabilia inserts have a swatch or relic piece to go with the signature. 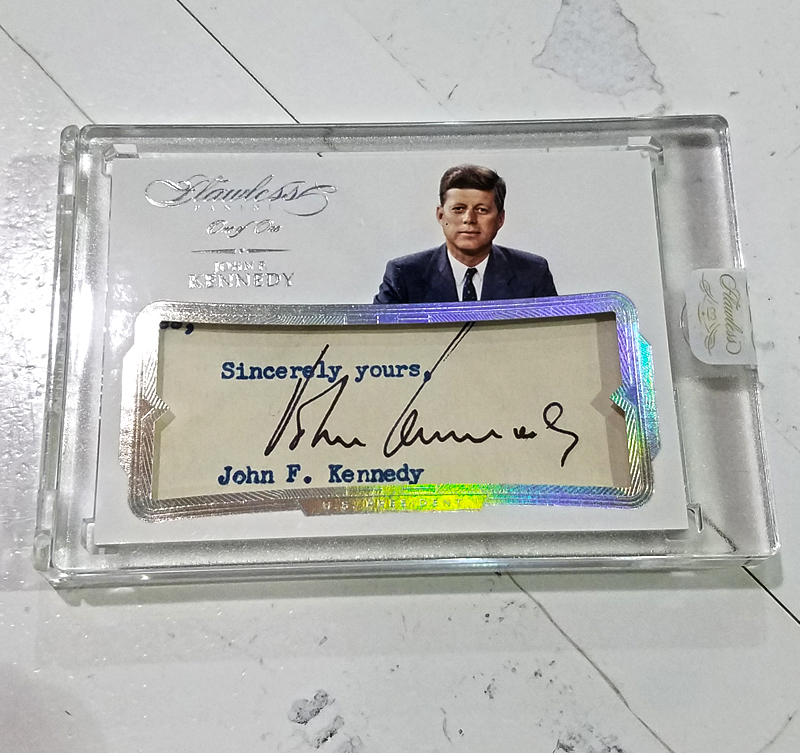 Also included are autographed cuts of several U.S. Presidents. All-time greats from the past are also highlight on memorabilia-only cards like Material Greats, Legendary Trios and Triple Memorabilia.